So the journey into newborn photography is a long and tiring one. 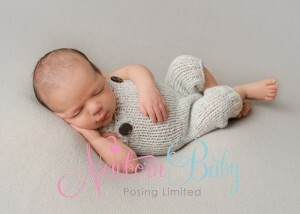 We’ve being practising and refining our newborn photography for the last 5 years and we are still learning! We’re proud of the images we now create and we still look forward to the next newborn shoot as every one is different bringing fresh challenges but we’ve got so much experience and knowledge under our belt we don’t feel fazed at all. We love talking about newborn photography too and it was with this in mind that we decided to offer our help out to those who are just at the beginning of their newborn journey. 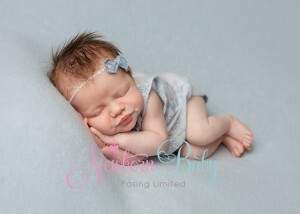 We’re having a Q & A for our Newborn Baby Posing Members group on the 22nd July, 7 – 8pm. If you have questions relating to preparing for a newborn shoot, settling baby, posing, posing flow, lighting etc then this session is just for you.